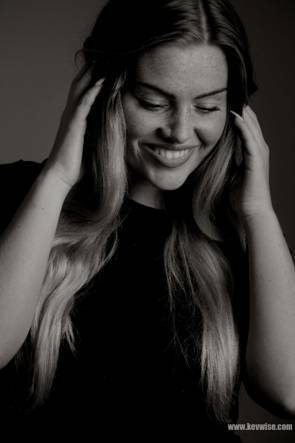 All 15 were set a final task by www.billiondollarsmile.com who chose SOPHIE BLUNDELL as their brand ambassador . 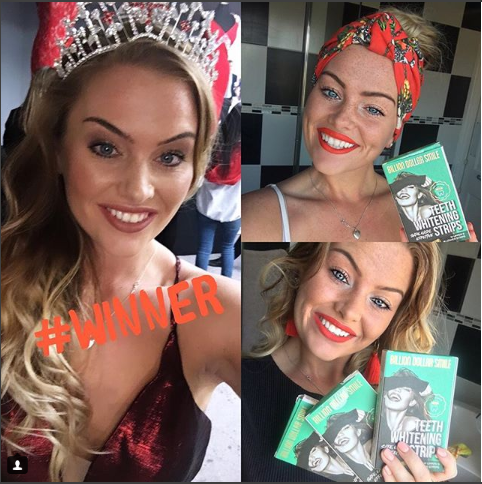 Winner: Sophie Blundell has won the Billion Dollar Smile round ! I'm a qualified gymnastics coach & voluntary coach for disabled gymnastics in Wyre Forest. 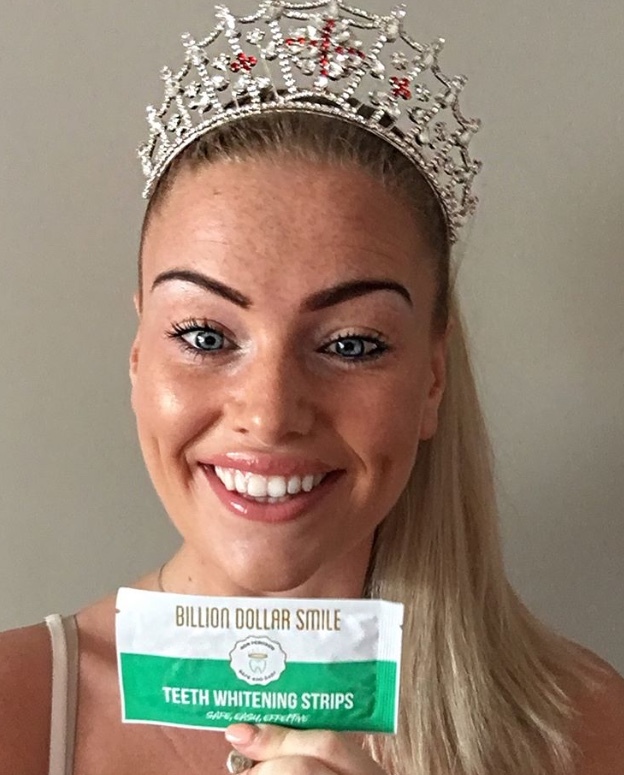 Miss Billion Dollar Smile Sophie Blundell’s Blog ! 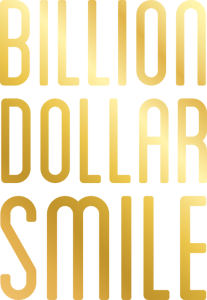 Welcome to the Miss Billion Dollar Smile section. My name is Sophie Blundell and the current Miss Wyre Forest. I feel so privileged to have won this award, it means so much more than having a nice smile and I hope I can use this platform to not only share my smile but the reasons why and add a sparkle at the same time. Smiling is so contagious and normally whenever you smile at some even a stranger they smile right back and that nice warm happiness feeling sinks in and the chain reaction begins. A little about me is I run my own business coaching gymnastics and acrobatics dance as well as owning my own glitter company called Chunky Glitter UK you can check this out on Instagram @chunkyglitteruk and website www.chunkyglitteruk.com. As well as all that I also become a princess and superhero on weekends for parities and event. Before starting my own businesses, I was a Butlins Redcoat and then moved onto an entertainer on cruise ships which gave me amazing experience and was lucky enough to travel many counties all over the world which is still such a passion of mine. I love to empower, spread positivity and hopefully inspire. I am little bit of an adrenaline junky and have already bungy jumped, skydived and walked on hot coals for charity. Pushing myself out of my comfort zone is a way of life for me. I look forward to sharing more with you soon! Until then remember to smile – its free!! But if you need a reason to smile Billion Dollar Smile have amazing offers on in Super-drug until January so go grab your kit and enhance your smile today, I guarantee you won’t be disappointed!